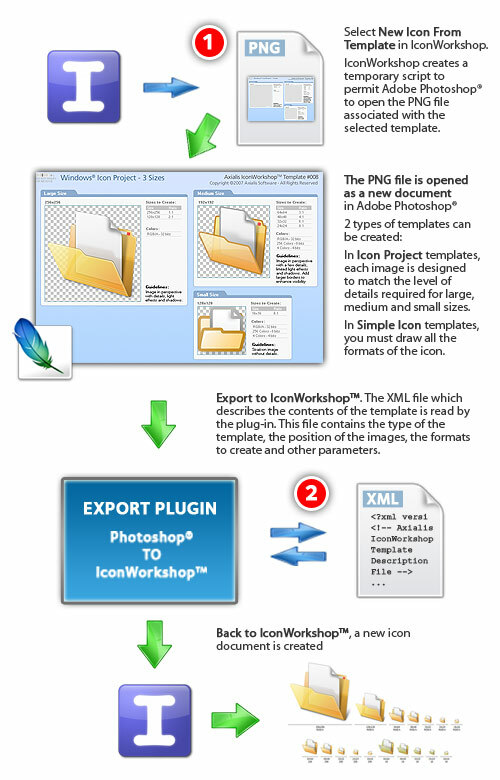 By default, Axialis Iconworkshop is provided with 10 templates. However, we have designed the system to permit you to create your own ones. This topic explains in details how you can create templates that will match your specific needs. 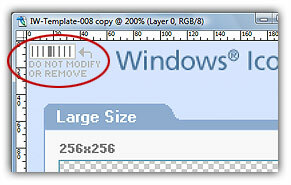 The description file permits to specify the necessary information associated to the template. 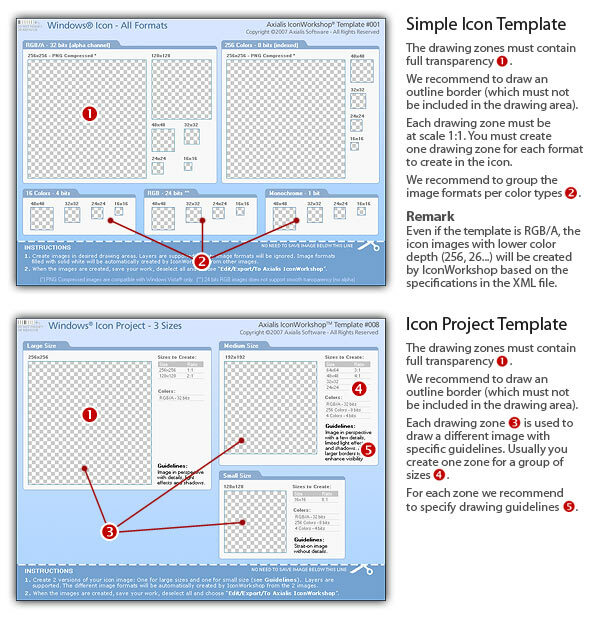 This will permit IconWorkshop to create the icon. The file is in text format using XML syntax. 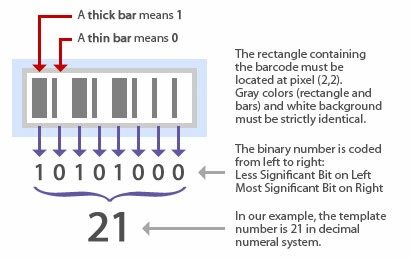 We have choosen this format because the XML syntax provides an excellent way to describe object-oriented data. Additionally, an XML file is a text file, so it can be created and edited with any text editor, including Windows Notepad. However, if you don't have an advanced text editor, we recommend you to use Notepad++ which is a freeware text editor supporting XML syntax highlighting. WINDOWS - This will create a Windows icon (ICO). PNG - The compression is PNG. Used in Windows Vista icons only. JPEG2000 - The compression is Jpeg 2000. Used in Macintosh Tiger or more icons only.